Bill Rancic was photographed wearing Junk Food x NFL yesterday in Los Angeles! The entrepreneur went house hunting with his wife Giuliana in his Chicago Bears Hoodie. 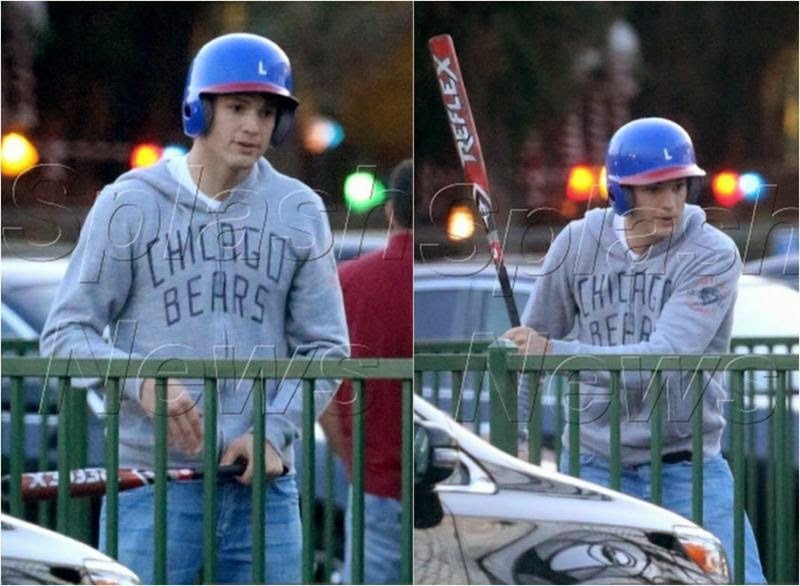 The same bears hoodie was worn by Ashton Kutcher recently. Learn more about Junk Food Clothing at their website. Glad to see that the Giuliana patchouli comments have fading into a distant memory and the couple can now enjoy a stylish stroll in LA.